I recently drove by trees in full autumn splendor, their multi-colored leaves blurring as I sped past. The organic rustling of red, orange, and yellow was a fire around me that burned but did not consume. In this moment, as in many others, Earth became heaven in my eyes. I parted the painting and glimpsed the Painter, and I felt that I should take off my shoes as Moses did (see Exodus 3:1–5). God manifests himself through nature (see Alma 30:44 and D&C 88:45-47), revealing the Earth as a landscape of his love for those with eyes to see. 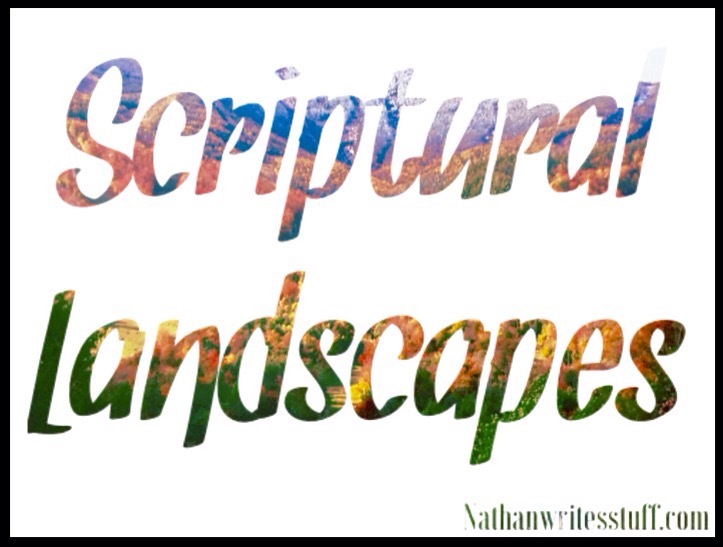 Like the Earth, the scriptures have their own vivid landscapes. However, just as we can move through the Earth’s environs and remain unmoved, so can we also miss the magic of scriptural landscapes. Our experience with scripture is influenced by our approach. We can observe it from a distance with detached analysis. Or we can inhabit the text, walking in the words and making personal connections with the people and events. Our rhythm matters: sometimes there is value in skimming through a narrative for a quick overview. Other times, it is worth stopping to pluck a word from the contextual ground, to listen to the melody the words make as they run through the stream of our consciousness, or to feel the warmth of the Spirit spread in our hearts as the flame of our understanding is lit. When we are moved by passages of scripture, we can create landmarks that help us find our way back to these features so that we can remember sacred moments. Then, if we are ever lost in the “valley of the shadow” (Psalms 23:4), we can find a path back to the light. Throughout our explorations, new trails will spontaneously—almost serendipitously—link to the features we have marked, allowing us to map out a labyrinth of textual trails that teach us we are not alone in the word. Though we sometimes confuse the life we bring to the scriptures as the only life they possess, scriptures are living documents. The “still small voice” of God’s spirit breathes life into them, giving us words we can “feel” (1 Nephi 17:45), allowing us to “testify that [we] have heard [his] voice, and know [his] words” (D&C l8:36). God’s light shines through scriptural landscapes; his voice cries out in the wilderness (D&C 88:66-68) beckoning us toward him. If the Spirit hallows our passing through scriptural landscapes, even seemingly ordinary text can burn with sanctifying power. The landmarks and trails we weave through these landscapes will eventually lead us back to the Landscaper, who waits with open arms to receive us. This article was published in Sunstone: Mormon Experience, Scholarship, Issues, and Art, Spring 2016, 59. A thank you to my mom for the picture of Whiteface mountain in Autumn. This could be considered to represent part one in a series on the scriptures. 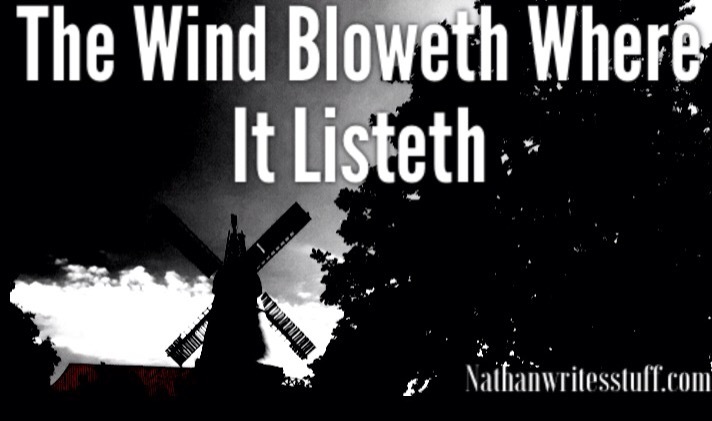 Part 2 of this series is The Spell of the Gospel: the Convergence of Poetry and the Spirit in the Scriptures, or click here.